Untitled (illustration for All Aboard! 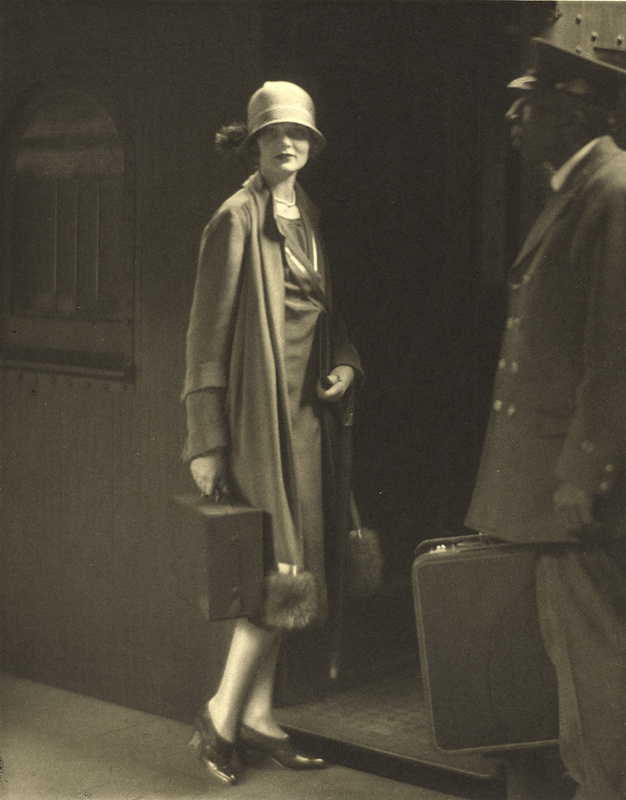 Woman's Home Companion, July 1925), by Clarence H. White, palladium print, 9 by 7 inches. Untitled (illustration for All Aboard! Woman’s Home Companion, July 1925), by Clarence H. White, palladium print, 9 by 7 inches.